​70 EFL clubs learned their first round for the newly renamed 'Carabao Cup' on Friday afternoon, with the opening draw for the 2017/18 league cup competition held in Bangkok, Thailand, home of the new energy drink sponsor. Clubs were divided into 'north' and 'south' pots in a bid to minimise travelling for supporters for the midweek games, while those groups were further divided by 'seeds' and 'non-seeds'. ​Sunderland took their place in the draw as a seeded northern club, although fellow relegated sides ​Hull and ​Middlesbrough will not enter until the second round with most of the Premier League. ​Premier League clubs competing in Europe will join in round three. 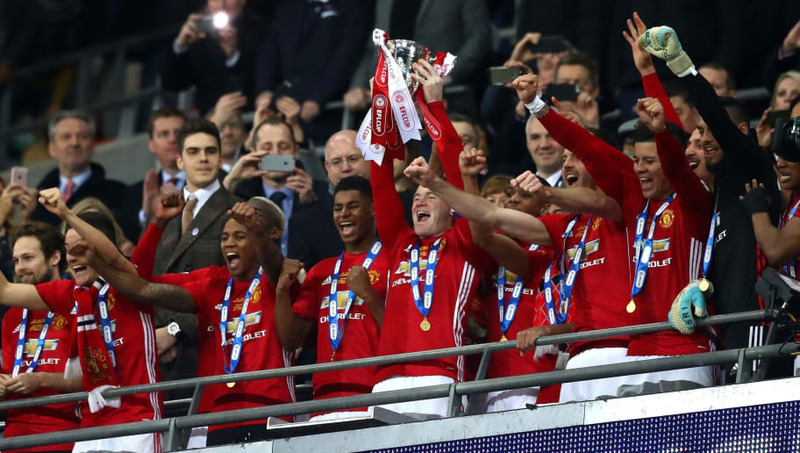 The competition was won last season by ​Manchester United, then known as the EFL Cup. The 35 first round ties will be played in the week commencing 7th August.